For luxury car shoppers in Salt Lake City on a budget, the 2018 Acura ILX is a strong pick—but how does it stand up to the 2018 BMW 2 Series? In critical areas like affordability, efficiency, and interior features, the Acura comes out on top. 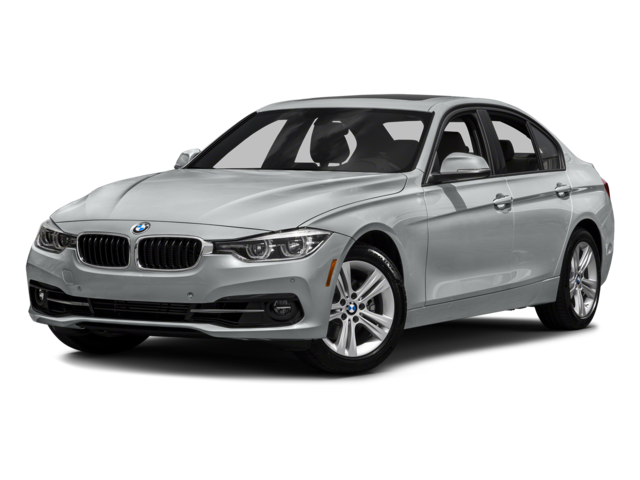 BMW 2 Series – The BMW 2 Series is much more expensive with an MSRP from $34,950, and it’s unable to get more than 24 mpg city. 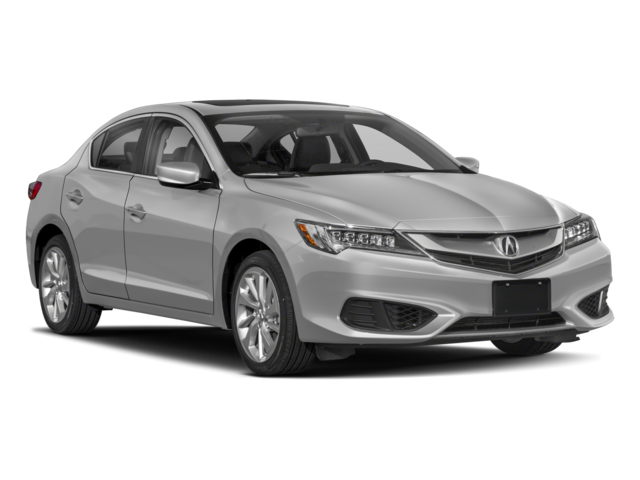 Learn more about the 2018 Acura ILX interior or how the ILX stacks up against the Acura TLX. 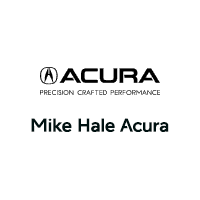 Then, check out our current Acura ILX inventory at Mike Hale Acura in Murray, UT. If you have any questions, contact us today.